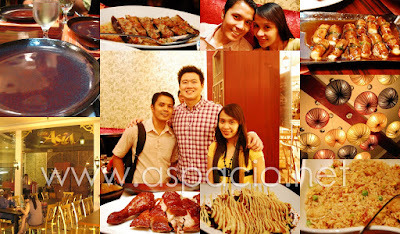 Experiencing dinner at Little Asia in the Venice Piazza, McKinley Hill was like going to Europe but experiencing Asian fine dining. 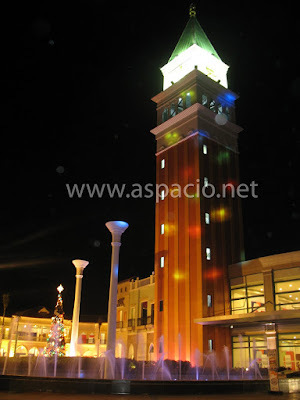 The new place to go to in Taguig City has a very romantic feel to it. 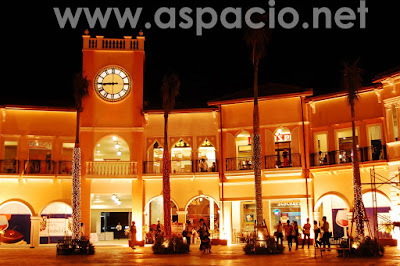 Right now, there are only a few restaurants open at the Venice Piazza and one of them is Little Asia. As its president, Charlemagne Lim, described this particular branch, it has a fine dining ambiance to it. Each branch of Little Asia has a unique interior design but have the same menu. We tried Little Asia's Crispy Chicken, Thai Eggplant with Minced Pork and Shrimp, Vietnamese Crispy Squid with Garlic, Boneless Tilapia with Honey-Mayo Sauce and my favorite, Beef Tenderloin Rolls with Cheese in Teriyaki Sauce and I would say that everything I tried were all delicious. Their other branches are located at Tomas Morato corner Scout Fuentebella in Quezon City and at the 2nd Level of the Promenade in Greenhills, San Juan. 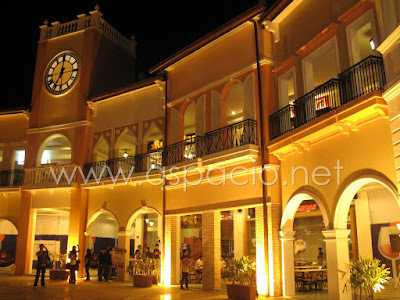 Visit Little Asia at the Venice Piazza and experience a Euro-Asian dining experience.